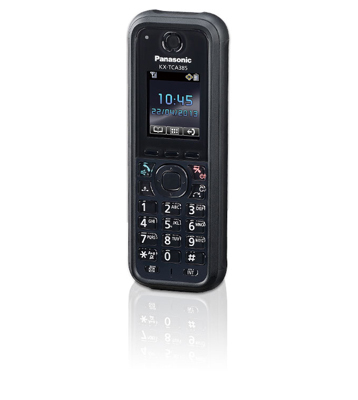 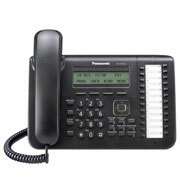 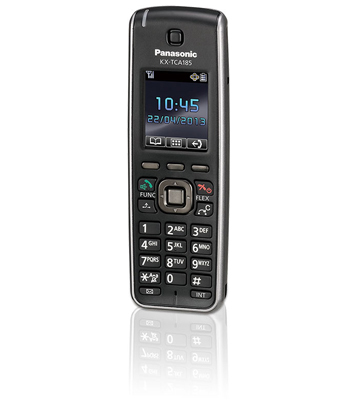 The Panasonic KX-HDV330 is a multi-functional business SIP phone equipped with a colour touch panel for intuitive operation. 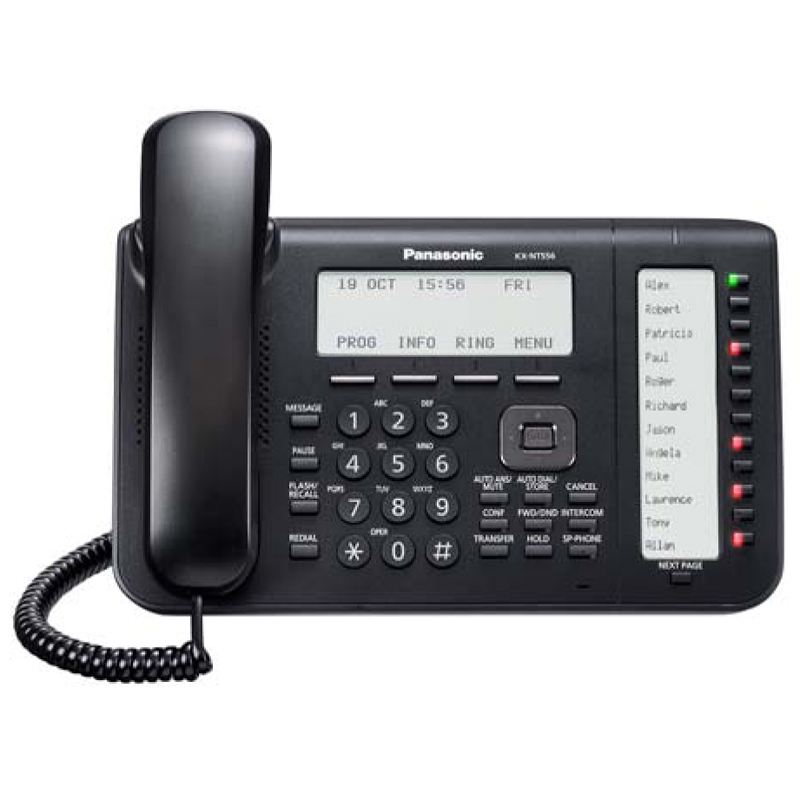 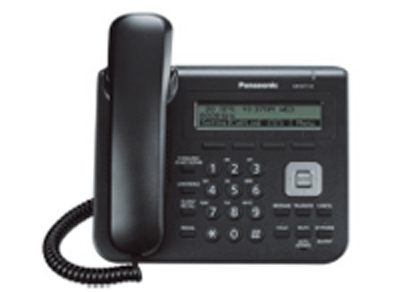 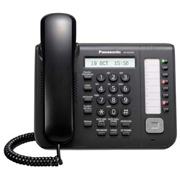 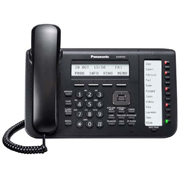 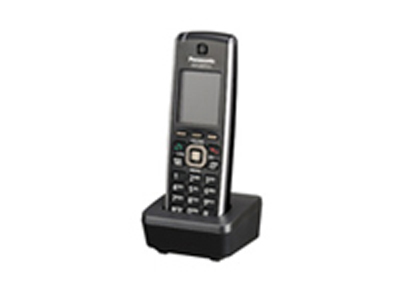 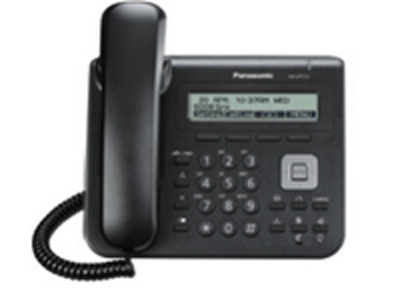 The Panasonic KX-NT680 is an advanced IP Proprietary Telephone designed for business users who require a feature-rich telephony device to compliment their constantly changing business needs. 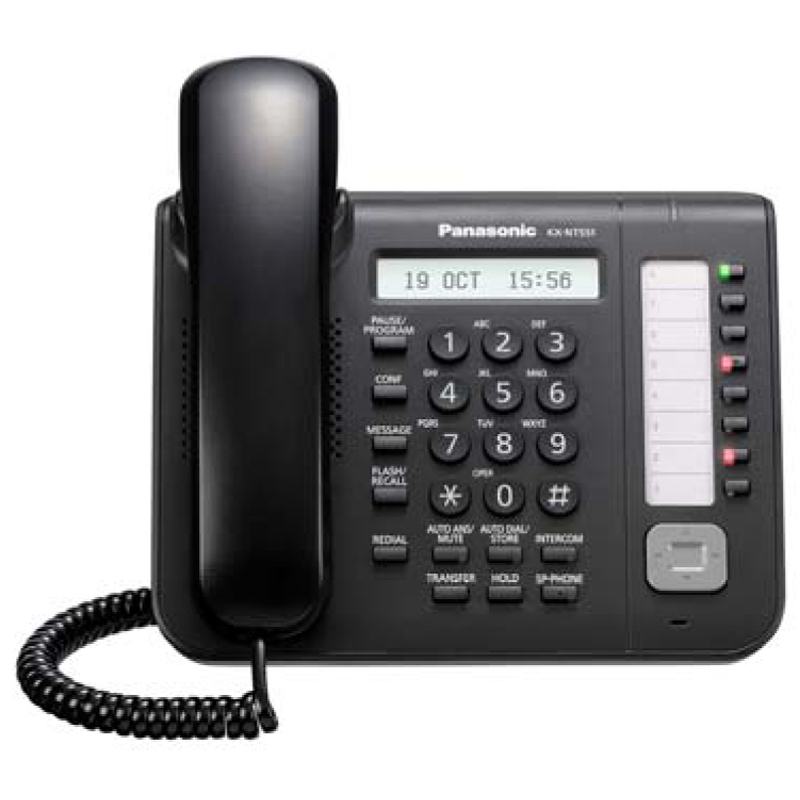 The Panasonic KX-NT630 is an advanced IP Proprietary Telephone designed for business users who require a feature-rich telephony device to compliment their constantly changing business needs. The sleek, ultra-modern designed KX-DT521 Digital Proprietary Telephone takes you to a new dimension in audio experience through excellent HD quality audio on every phone, combined with easy access to powerful supportive features and applications. 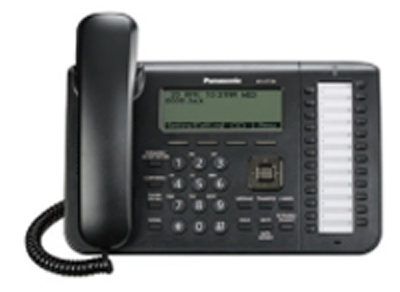 A full set of control keys allow access to frequently-used operations such as transferring and conference calling. 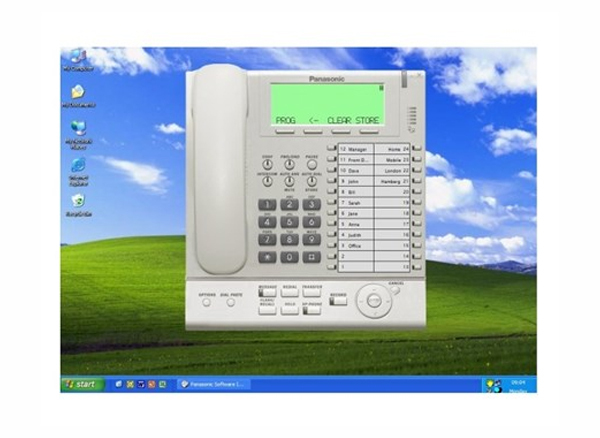 The Navigator Key provides speed and efficiency when programming names and telephone numbers, searching of quick-dial numbers and accessing many of the system features. The sleek, ultra-modern designed KX-DT543 Digital Proprietary Telephone takes you to a new dimension in audio experience through excellent HD quality audio on every phone, combined with easy access to powerful supportive features and applications. 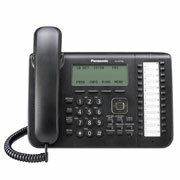 A full set of control keys allow access to frequently-used operations such as transferring and conference calling. The Navigator Key provides speed and efficiency when programming names and telephone numbers, searching of quick-dial numbers and accessing many of the system features. 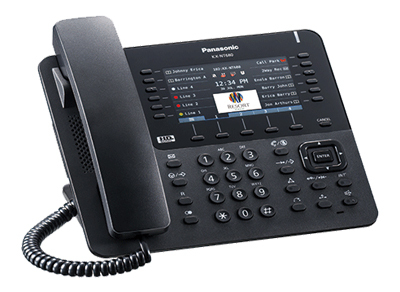 The sleek, ultra-modern designed KX-DT546 Digital Proprietary Telephone takes you to a new dimension in audio experience through excellent HD quality audio on every phone, combined with easy access to powerful supportive features and applications. 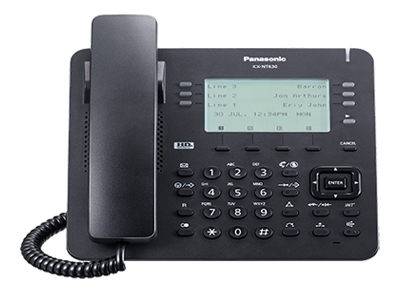 A full set of control keys allow access to frequently-used operations such as transferring and conference calling. 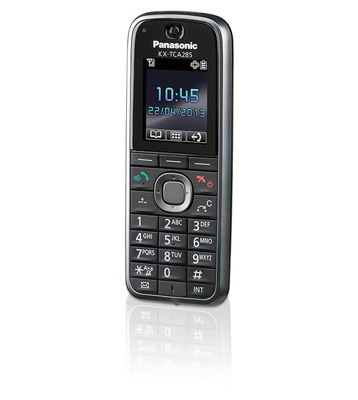 The Navigator Key provides speed and efficiency when programming names and telephone numbers, searching of quick-dial numbers and accessing many of the system features. 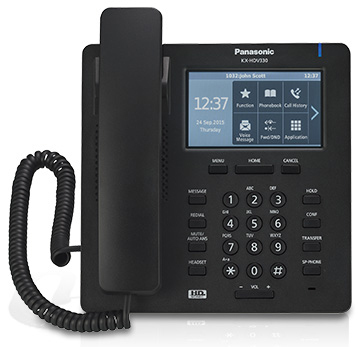 Compatible with the KX-TGP600 smart IP wireless phone system, the KX-TPA60 cordless (DECT) handset allows businesses to expand their communications as they grow. 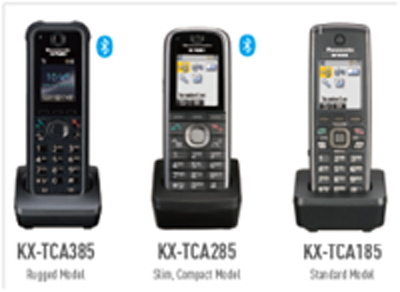 When combined with the KX-A406 repeater, they provide wide-ranging coverage that integrates flexibility and enhanced customer service throughout the operations of a business. 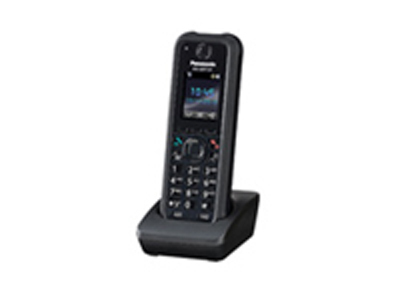 The SIP Multi-cell DECT series is an ideal solution for workers in large facilities where staff is not at a desk. 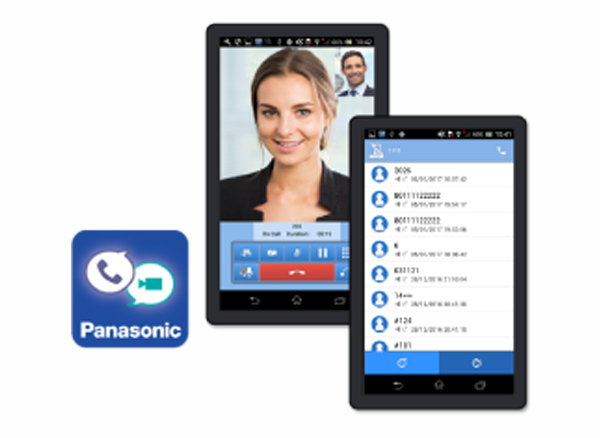 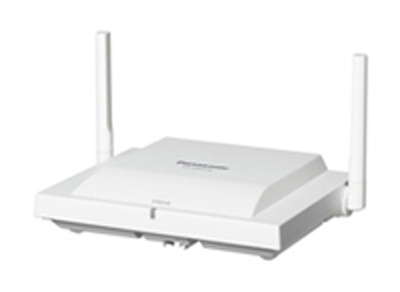 Unlike walkie-talkie systems or cell phones, Panasonic's SIP Multi-cell DECT solution keeps you connected to your company's communications hub with cost effective wireless that is secure, reliable and interference free. 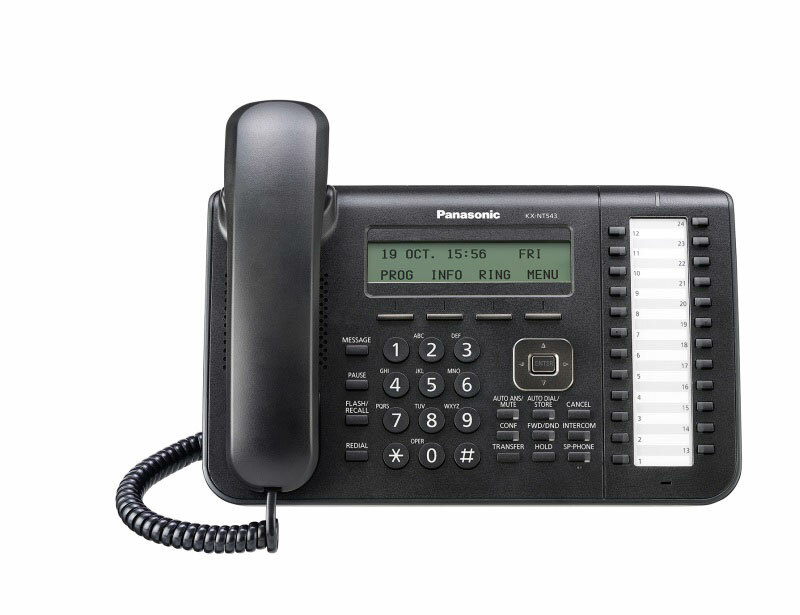 The KX-NSX is ideal for any company with scalability. 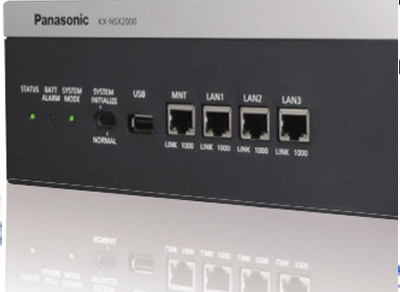 Supports up to 2,000 users and provides connectability for up to 32 sites with the KX-NS series for seamless communication. 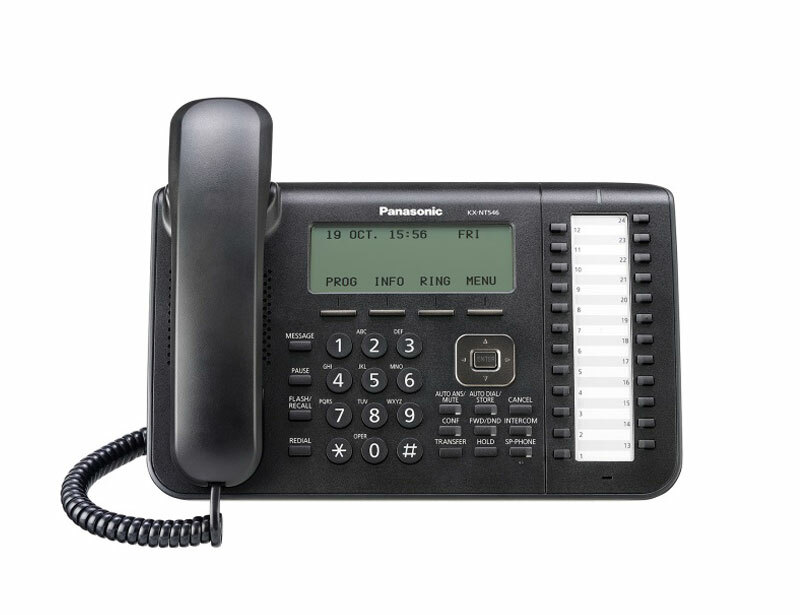 It can also save costs for making calls between offices with KX-NS networking as internal calls, and provides sharing of up to 128 tenants, unified messaging, an office directory, and much more. 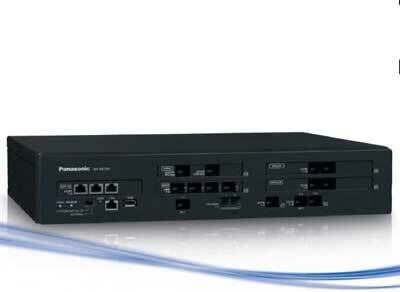 The KX-NS700 is sufficient capacity for legacy and IP ports, and Expansion Cabinets can be used to expand the system when you want. 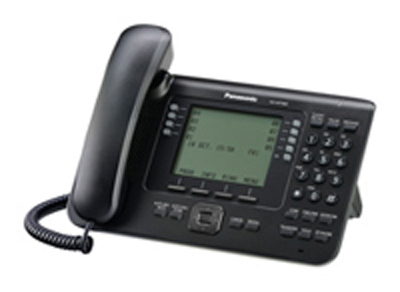 Large properties can present communication challenges. 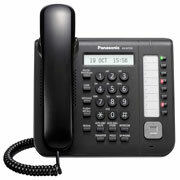 Employees cannot afford to lose touch with colleagues or customers when they are in remote areas of a building. 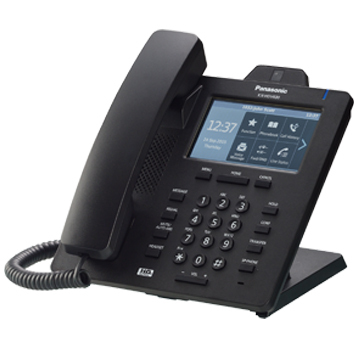 Panasonic's SIP Multi-cell DECT solution keeps everyone connected because you can take your desk phone's functionality anywhere.